THERE will be very few people in Shetland that are not aware of the awesome power of nature and the sea and the influence it has on their lives, writes Huw Owen of the UK’s Disaster Emergency Committee (DEC). Imagine, if you can though, a storm or such power sweeping in from the sea that it destroys your home, taking away all your life’s work and possessions. 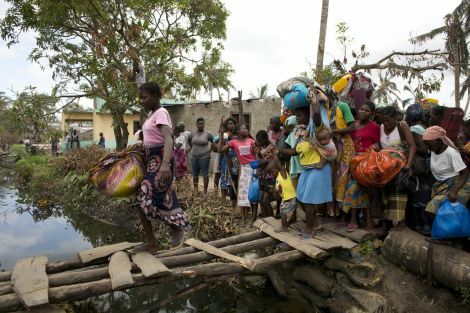 That’s what happened to tens of thousands of people three weeks ago, as Cyclone Idai swept in from the Indian Ocean through low lying coastal Mozambique and into Malawi and Zimbabwe, leaving behind a trail of destruction. More than 700 people were killed, more than two and half million people are now at risk in the disaster area. 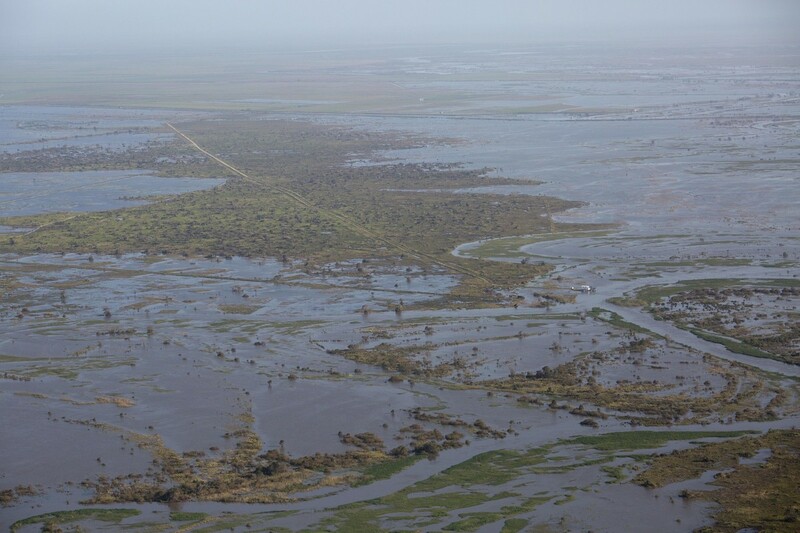 The storms and floods ripped apart roads, bridges, houses, schools and health facilities and submerged vast swathes of agricultural land. Flood waters across Beira, Mozambique, on 28 March 2019. The bitter irony in natural disasters like this that there is water everywhere, but it brings only danger. Crucially, with little clean water available, disease rapidly looms. Cholera cases are on the increase along with acute diarrhoea and with stagnant water likely to be present for weeks to come, malaria cases will undoubtedly rise too. It is when disasters strike on this scale that international relief efforts must be well coordinated – in the UK, the Disasters Emergency Committee (DEC) takes the lead. 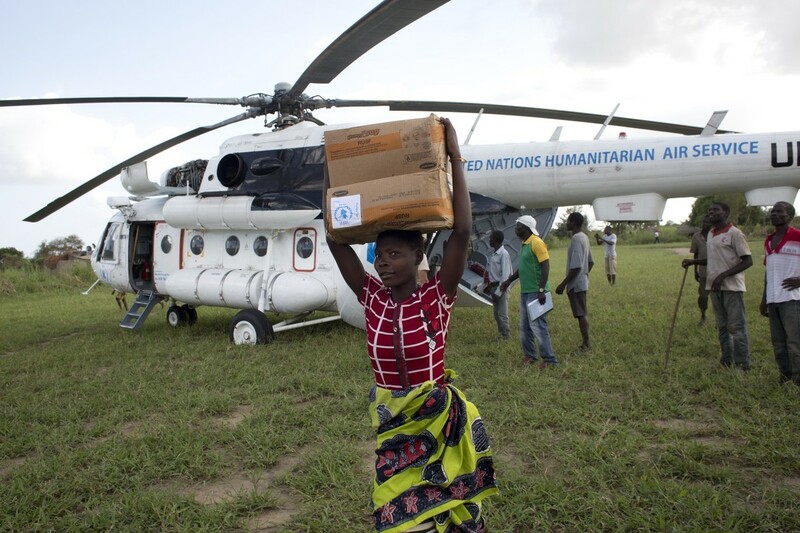 For over 50 years, the UK’s leading international aid charities in partnership with the main broadcasters have inspired millions to donate as the DEC provides a clear one stop shop for those who want to help whilst making sense of what’s happened. Our members work closely with local agencies and leaders to make sure the right kind of aid is delivered and meets the affected countries’ immediate and longer-term priorities. We believe that in Shetland and right across Scotland there is a strong sense of global citizenship where people perhaps feel they could and should do more. So, we make a direct extra appeal to you – would you be interested in being a champion for the DEC in your community? If you’re too busy this time, or have a question then please get in touch at decscotland@dec.org.uk so we can help you, help us and, of course, help those whose lives we know will, sadly, be devastated by crises like this in the future. Your help will save lives now, but more money will mean we can support more people for longer. In this crisis, the scale of destruction means the economic consequences will be felt for years to come. However, with your help, there is hope. 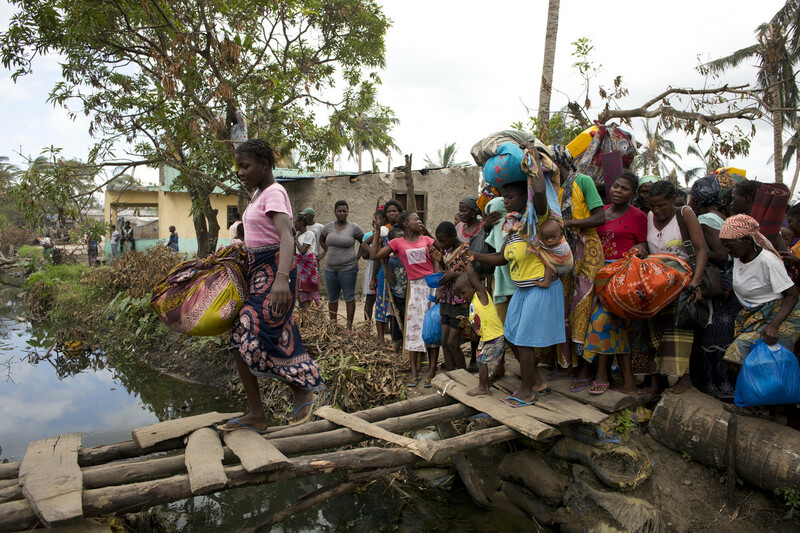 If you can, we ask you to donate online http://bit.ly/DECScotIdai or send a cheque by post to DEC Cyclone Idai Appeal, PO Box 999, London EC3A 3AA. Please join our humanitarian movement and show solidarity with fellow coastal communities who, through no fault of their own, have been shattered by the deadly power of nature. Huw Owen is the external relations manager for the Disaster Emergency Committee in Scotland.